Effective branding, updated signage, elegant Web design are key components in advertising campaigns. Most everyone who’s followed the apartment construction boom realizes that multifamily supply will likely peak within the next year. 2014 saw 340,000 multifamily starts, the highest level since the 1980s, and many primary markets expected to break those local levels in 2015. Some of these new properties come in with hip designs, trendy amenities, and technological upgrades. 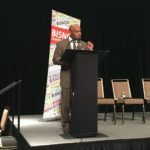 So what do existing-property owners and managers do to compete? Owners of existing developments need to be thinking about both the long-term leasing success of their buildings and their asset value, as well. 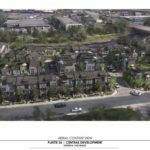 Central Development, a Denver-based developer and investor, realized the importance of looking to the long term in re-evaluating The Meadows at Town Center, a 104-unit apartment complex the firm owns in the Denver suburb of Thornton that was built in 1974. 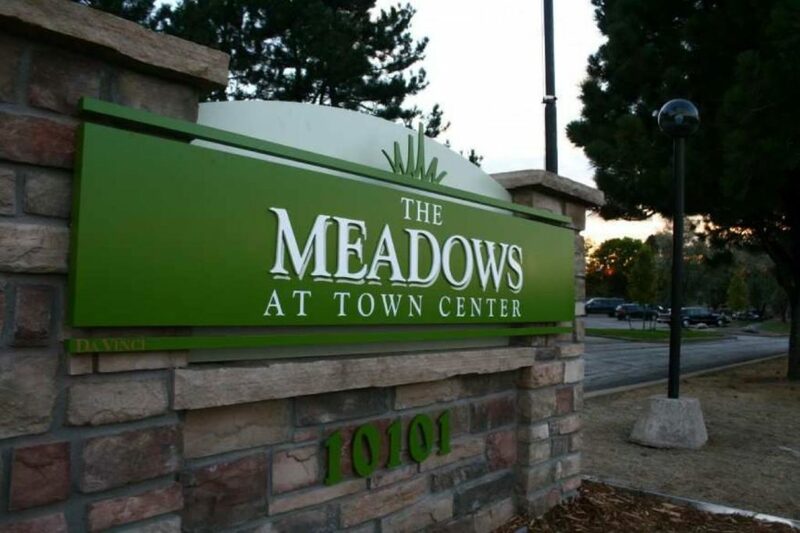 In 2010, The Meadows’ rent rates averaged $733 and occupancy was at 54%. But after Central Development invested in new branding, signage, and some facility upgrades, the property took off. At The Meadows, Records learned firsthand just how valuable—and far-reaching—branding is. Indeed, an apartment company’s brand is one of the most valuable resources the firm has. It’s also more likely to be seen (and recognized) by many more prospective renters—online, in drive-bys, on public-transit billboards—than will visit the property in person. So wouldn’t it make sense to have these “outward-facing” brand-identifying aspects of the property updated, upgraded, and looking good? Think about reinvigorating your brand, your website, and your property’s signage for a moderate project face-lift. 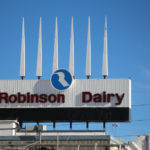 In looking at the more successful properties around metro areas, you’ll almost certainly find a good brand behind them. The branding is a reflection of the development. So if your logo and signage look dated, most people will perceive the property as dated. Maintaining current, clean branding makes your company, and your property, look good and show well throughout your marketing materials, too.  Most owners today understand that apartment hunters visit a property’s website before stepping foot inside the development. Which is why there is a disconnect with owners who use a cheap-template marketing approach. There’s a huge difference between sticking a property photo with a logo into a website template versus an actual marketing campaign that creatively showcases your development. Any marketing expert will tell you the real test of effective marketing is whether you’re connecting emotionally with your audience. 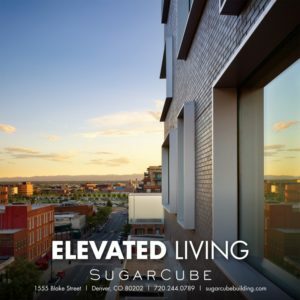 The SugarCube luxury apartment building in downtown Denver offers a telling example. With the competition in the market heating up, we developed a campaign for the project’s owner, Urban Villages, that combined remarkable, screen-width photography and memorable copy with the word “luxury” prominently displayed and repeated on the website, in simple, elegant typography. Led by a website launch and print collateral, we were able to visually take Urban Villages’ audience and transport them into these architecturally astonishing residences. The end goal was met, as the residences at the SugarCube are fully leased and two hot new restaurants occupy the bottom retail space. The competition is out there. We’re already seeing price incentives, long-term lease offers, and even concessions in some areas. If you own an existing property, why not focus on putting yourself in the best position to compete for market share rather than adopt cheap pricing tactics. You can always decrease the price of a unit later if it proves to be too high; it’s much harder to raise the rent if you start too low. Stand out from the crowd and focus on your property marketing. Use effective communications to create an identity, differentiate yourself from the competition, and communicate what makes you special.